CureMatch has been selected to partner with JLABS-San Diego, a Johnson & Johnson Innovation Center. The JLABS incubator is located on the Torrey Pines mesa near La Jolla. 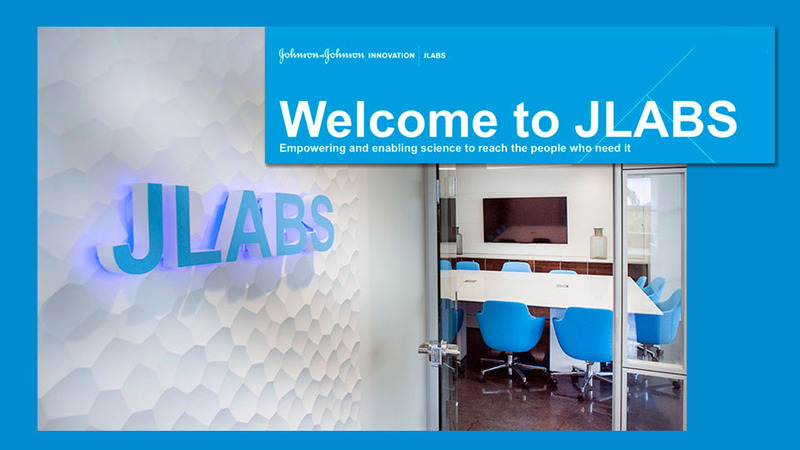 JLABS provides access to state-of-the-art equipment, facilities and operations management.